You can download the PDF of the poster here. The jpg format is available below. Please print and put it on your department/centre/institute notice boards! 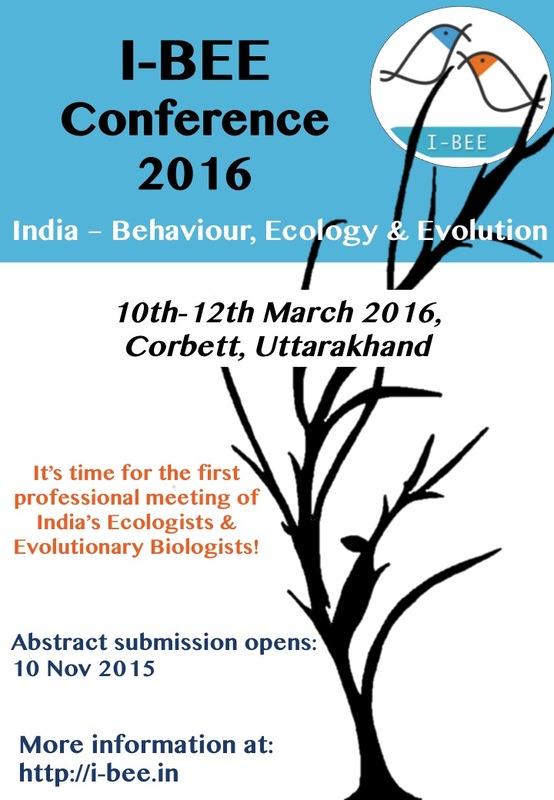 Previous I-BEE abstract submission opens!